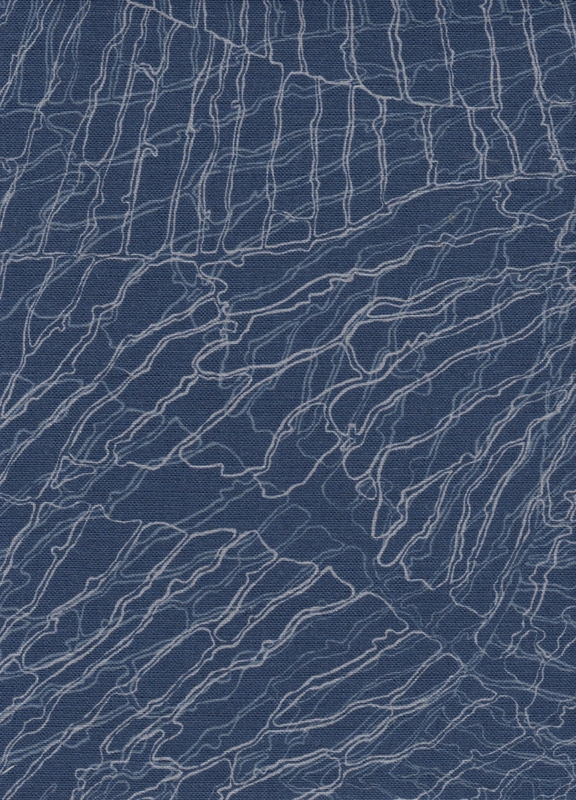 Double Topo is our favorite of the topographically inspired patterns. It was hand drawn with images of stepped rice fields in mind. These fields are laid out in terraced hillsides all over Asia, and are stunning to view. 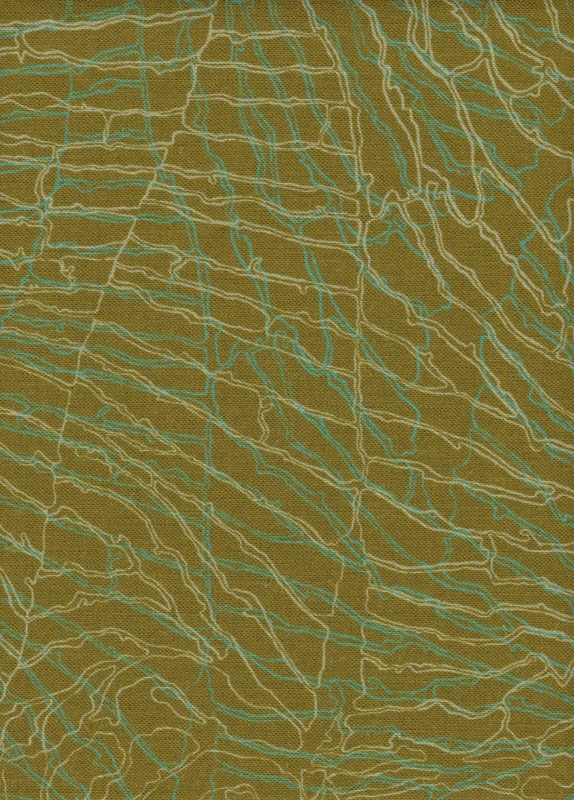 Double Topo is printed on natural linen and has a 27”x 27” repeat. We recommend the 8.5”x 8.5” swatch.